SoftPLC Corporation's TagWell solution provides a powerful and configurable platform for comprehensive and scalable remote control system management. 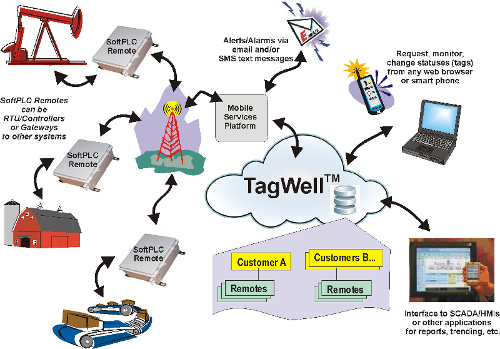 TagWell utilizes Internet cloud technologies and low-cost M2M cellular communications. Protect remote assets from theft, missed maintenance, etc. TagWell - Secure Internet based ("cloud") data center that gathers data from SoftPLC RTU's and Gateways ("remotes"), enables real-time browser-based remote monitoring and control of industrial systems, and customer designed add-ons. 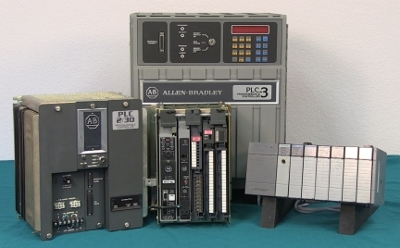 SoftPLC Gateways - World class, modern industrial communication interfaces that enable remote communication between other vendor's controllers or equipment and TagWell, as well as from TagWell to SCADA systems. Gateways also provide immediate alert notification via email or SMS text message, and can do data acquisition and logging functions. All SoftPLC Gateways are equipped with cell modems, ethernet, serial ports and have options to interface to additional communication networks. 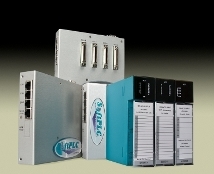 SoftPLC RTU's - Industrial controllers that provide I/O monitoring and extensive control, in addition to all the powerful functions of a SoftPLC Gateway. Added support for "cron" jobs. Cron jobs allow users to run scripts at scheduled times. Scripts could backup files, refresh log files, read/write to a database, and many other functions. This feature adds to the ability of users to comply with FDA 21 CFR part 11. Added support for TagWell (see above). Implemented a number of security patches, and updated the BusyBox utilities set. Contact support@softplc to learn more or to learn how to update your SoftPLC!